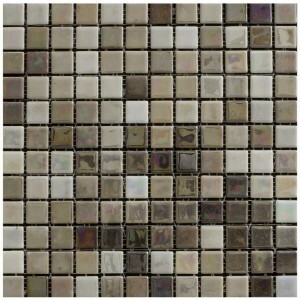 Sundance Beige Mosaic Wall Tiles give a great detailed look to any bathroom. 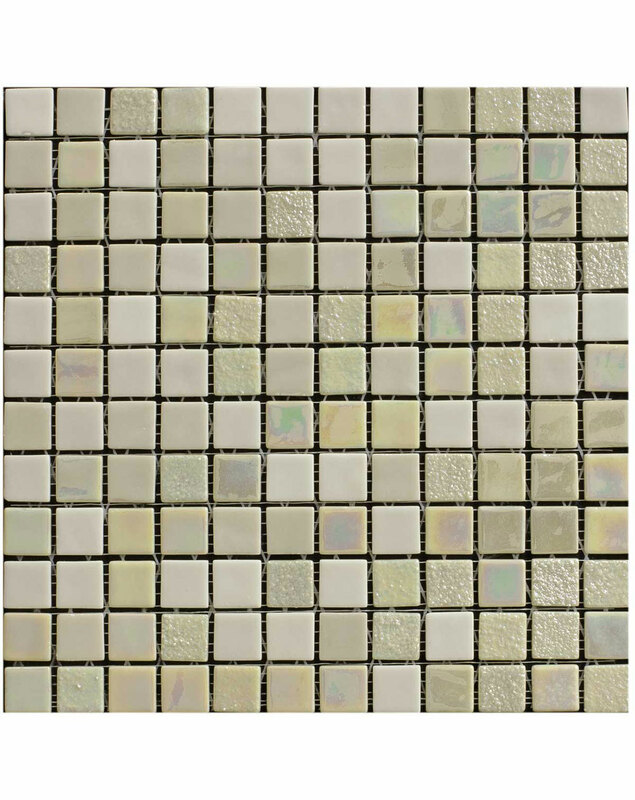 These mosaic bathroom tiles are a neutral blend of beiges with a mixture of smooth and riven finishes to individual tiles to provide an interesting composition that looks like a lot of effort has been applied when thinking of the design application. But as these Sundance Beige mosaic tiles are supplied mounted on a large mesh backing, the all the effort is done for you and allows for quick application. You can buy the Sundance Beige Mosaic Wall Tiles range by the single tile or by the square metre, allowing you buy exactly the right amount of tiles that you need for your bathroom tiling project. Although we make every effort to make sure our product photos look exactly like the real items, we know that having a tile sample can help you make the right choice. 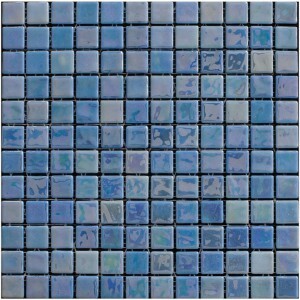 That’s why Bathroom Tiles Direct provide all our samples free of charge with free postage. 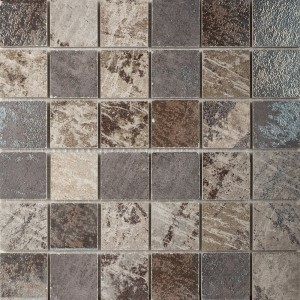 Order your free Sundance Beige Mosaic Wall Tiles sample today to see how it would look in your bathroom and home. Unlike our competitors we offer FREE NEXT DAY DELIVERY on all our mosaic bathroom wall tile ranges with on orders over only £10.00! Some other tile companies make you spend as much as £150 before you qualify for free delivery. Bathroom Tiles Direct always has and always will provide our customers with free next day delivery on all mosaic bathroom wall tile orders over £10.00! We won’t surprise you with any nasty surprises or added costs at the checkout! 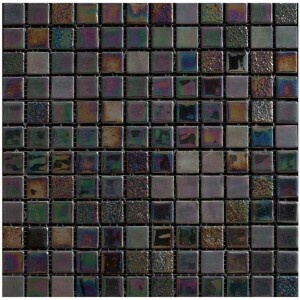 Check out our sister website www.kitchentilesdirect.com to view a great selection of Kitchen Tile ranges with the same fantastic prices, free tile samples and free next day delivery!